Google's Motion Stills is an amazing app that can do wonders for your animated Live Photos, and it now will be even better at stabilizing and exporting your mini-videos. Apple's Live Photos add a nice twist to the regular old static photos, but put them through Google's Motion Stills app and you'll be surprised with the results. Shaky animated photos suddenly become award winning pro-quality clips, and you'll never want to watch a "raw" Live Photo again. With the latest version, Motion Stills does an even better work at stabilizing Live Photos, and it can now export it to GIF with enhanced quality and color range. 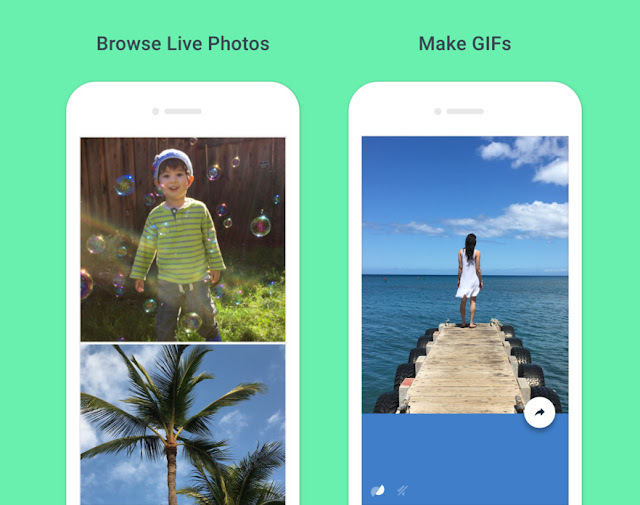 Besides, you're no longer forced to use GIF to export your stabilized Live Photos, as it can also save your loops in Apple's Live Photo format. The app can even recognize what shouldn't be there (like lowering the iPhone while the Live Photo is still being captured), meaning even less trouble turning a regular Live Photo into a masterpiece. Motion Still does all this without requiring an internet connections, and now all that is missing is for Google to implement a similar thing in its Android platform, so their own users can also enjoy the benefits of stabilized animated photos in their own platform.